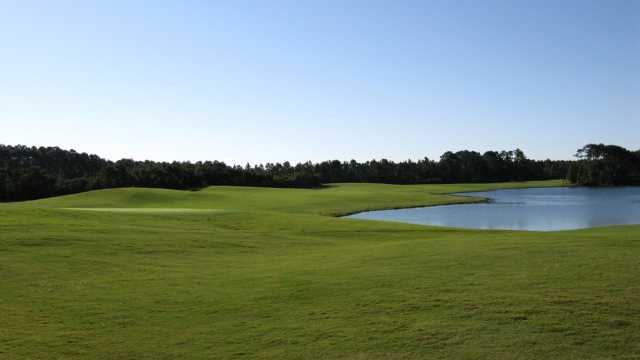 The 18-hole "Trident Lakes" course at the Trident Lakes Golf Club facility in Kings Bay, Georgia features 6,575 yards of golf from the longest tees for a par of 72 . The course rating is 70.9 and it has a slope rating of 125. 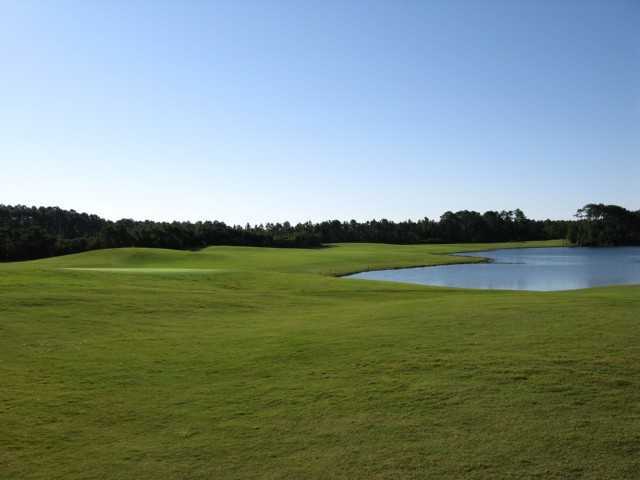 Designed by Arthur Hills, ASGCA, the Trident Lakes golf course opened in 1990. Navy Golf Program manages this facility, with Kevin Doetch, PGA as the Golf Professional.